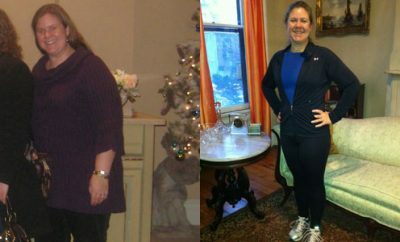 100 Pounds Lost: With a little faith and a great Partner in Crime even the impossible is possible! 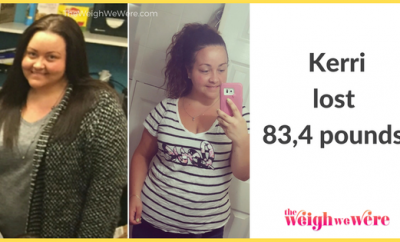 My whole life has been spent battling my weight, but after the births of my 2 children and having back surgery I was diagnosed with hypothyroidism and insulin resistance it seemed I couldn’t lose any weight and kept gaining. I hated how I looked. I hated how I felt. I hated that my weight seemed to control me. I stepped on the scale and it was 285, even my FAT pants were tight and I was told I would have to start taking insulin shots. I texted my cousin (who had herself lost weight with diet and exercise) and told her I needed help. She never hesitated and regardless of what dumb exercise scheme I came up with she never told me that I couldn’t do it….she just went along with me. It took me 3 years to loose it all. I lost (and kept off) 30 in the first 2 years. 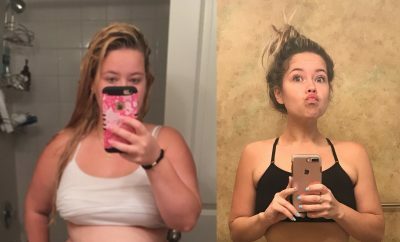 I lost the final 70 in 9 months. 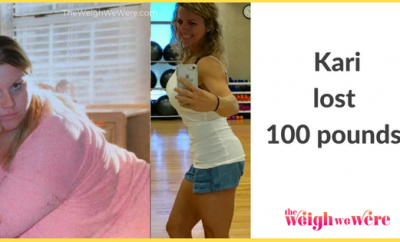 My old self doubt….The fears that I wouldn’t be able to do it….that I would never get the weight off. I am lucky that anytime I wanted to give up my cousin refused to let me. She believed in me long after I had lost all faith. I knew that I wanted to be healthy. I knew that I needed my daughter to see that I could be healthy. I wanted off all the medication that was controlling my life. At the end of the first 2 years of nothing but diet and exercise I didn’t think I would ever lose another pound. Then I discovered “The 17 Day Diet” and my world drastically changed. I learned that not only the food that I ate, but the time of day mattered. I learned that it is not a DIET that will help you lose weight. ..but a lifestyle you must embrace. I had moments where I realized that even though the scales were not moving I was. It was easier to get up and exercise, it was easier to breath, it was easier to say no to crappy food. My clothes fit different and my medications were changing. I don’t eat pasta, any white bread, crackers , and the only time I eat rice is in sushi. I balance what I eat and try to eat my natural starches before 3 pm. I don’t drink a lot of alcohol and my sugar intake has been drastically cut. I am not on a diet, I made lifestyle changes. It’s not that I can’t eat it…. but that I don’t want to eat it. I exercise 3 to 6 times a week. I do a boot camp, I do a spin class and I walk/run. I always said that I would NEVER run even if I could. Now I say never say never! Eat your processed carbs /Natural starches as part of your breakfast and lunch meals. Figure out what time works best for you t exercise and make it a routine. Find yourself a Partner in crime. …make yourself accountable. Set goals with them. Don’t judge your success on others. Find what works for and motivates you. Don’t view a slip/setback as a failure. …just because you fall off your plan today doesn’t mean the whole train has to become derailed. 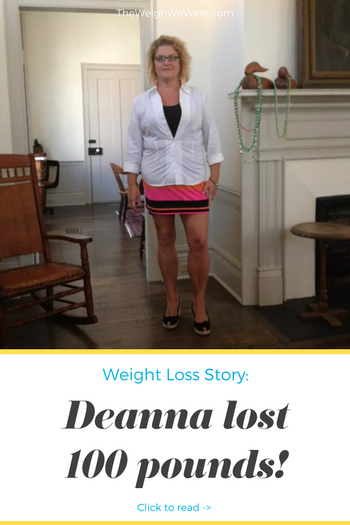 Next Story → Real Weight Loss Success Stories: Leanne Lost 87 Pounds And 10 Dress Sizes!